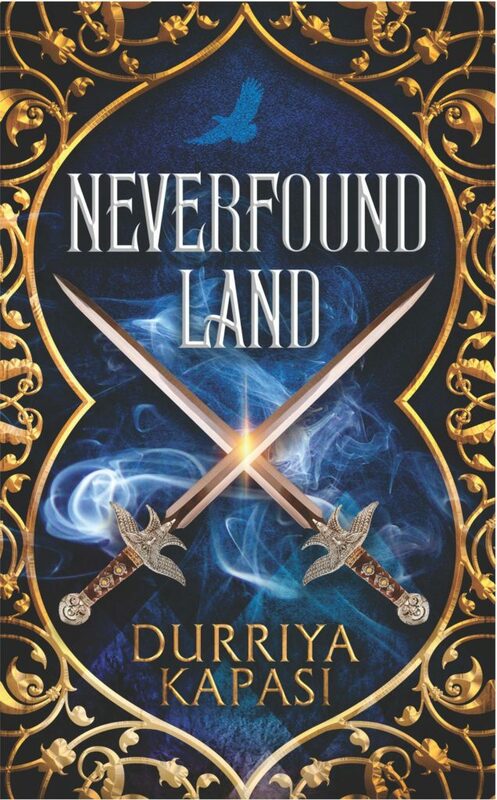 Packed with action and thrill, ‘Never Found Land’ is the sequel to the first of its kind ‘Once upon a Genie’ by Durriya Kapasi. Those who don’t believe in magic will never find it. Durriya Kapasi’s world of fiction might not sound plausible but it transports the readers to a utopian paradise for sure because that world runs on love and trust. The glittery dust of her writing skills touches all her characters and brings them to life! Solomon, son of Daisy and Khalil (the genie) is in the quest to pursue his career and that’s when tables are turned, for a soothsayer happens to reveal to him his ancestry. Knowing that the greatest secrets are always hidden in the most unlikely places, Solomon watches the world with glittery eyes. In the process, Darren, the one who fostered Solomon, is kidnapped by the ‘bad’ genies. Embarking on an adventure to rescue the one who has been a constant support for both him and his mother, Solomon unravels some of the bitter truths about his lineage. This story is about strength and courage to rise up to every occasion; this story is about faith and love. Just like how we fall in love with the plotline of a superhero movie, this book, too, is a complete potboiler. It follows the usual cycle of revelation, realization, exploration and execution. The hero (Solomon) comes face-to-face with a fortune teller who reveals about his background, he then realizes that there is more purpose to his life and starts being more responsible. This is followed by the exploration of his superpowers and the final predicament dawns when he faces the antagonist and brings all problems to an end. Sequential and fluid, ‘Never Found Land’ does not disappoint in terms of storytelling and characters. However, the font and typesetting could have been better. The narrative could have been terse. At times, the dialogues might leave the readers confused and vexed. Overall, the book will allow the readers to introspect and realize the power within the self. It will also fuel the desire to engage only the positive energy and live a happy life.